Bergen County Properties will invest all of the upfront costs to renovate your property. This allows us to sell your property for the highest possible price when we list it. In today’s market, it’s difficult to sell your home for the highest value if your property is in need of some TLC. Most realtors will list your property “as is” which will likely result in a low cash offer from an investor or savvy buyer looking to make a quick profit on your property. 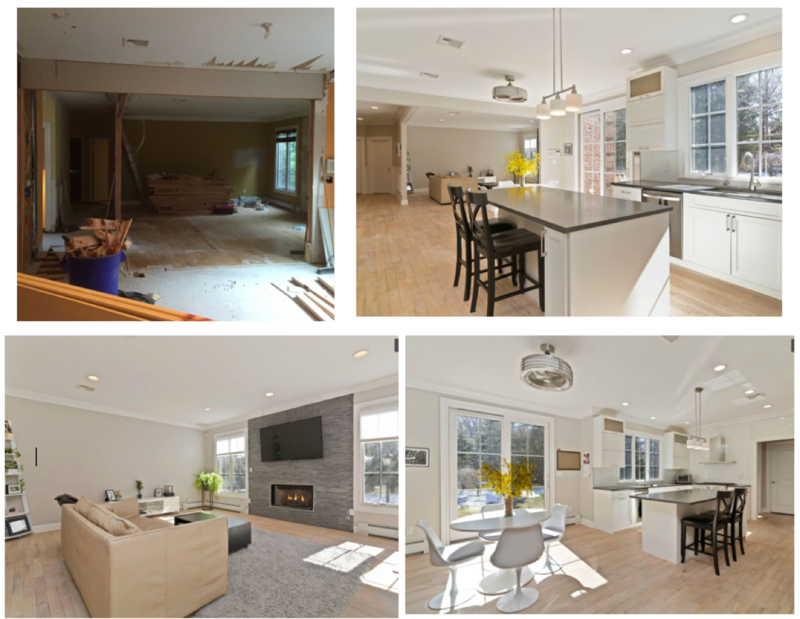 Why let buyers and investors profit from renovating your property when essentially you can do the same thing through Bergen County Properties? 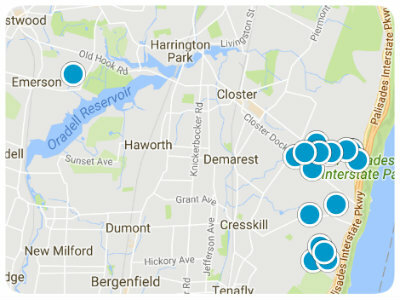 The Bergen County Properties team has over 50 years of combined experience in renovating, building and selling properties. Utilizing our professional knowledge, we provide an accurate estimate of your home’s present value, then suggest possible renovation ideas that would drastically increase your properties value. A detailed written analysis of your home’s value is provided after walking through your property. This isn’t an online “Zesty Estimate” that doesn’t take into account the exact condition of your home. Our skilled team guarantees the lowest renovation cost and fastest turnaround time to ensure a quick and profitable sale. The best part about our program is that you pay no out of pocket expenses. You pay us NOTHING, until we sell your home, then we get paid through escrow once your house is sold.